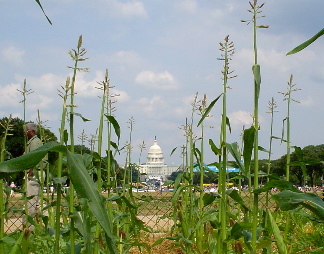 The 2005 Smithsonian Folklife Festival featured (among many many things) exhibits on "Food Culture USA". 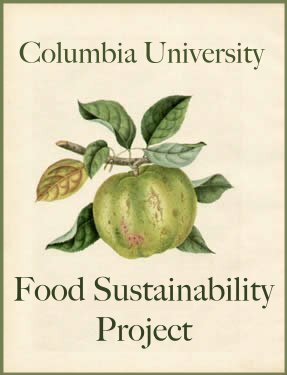 There were tofu producers, beekeepers, coffee growers, tea importers, spice vendors, mushroom foragers, chefs, food historians, and even an edible schoolyard. All of this helped many many visitors learn more about the procurement, production, and enjoyment of food.